Academy-Award winning documentary filmmaker Charles Ferguson (Inside Job, No End in Sight) turns his lens to address worldwide climate change challenges and solutions in this 2016 film. 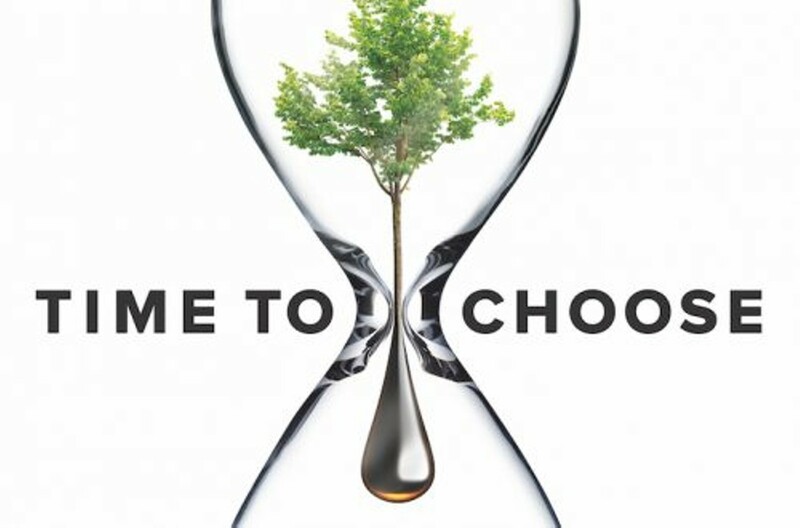 Featuring narration by award-winning actor Oscar Issac, TIME TO CHOOSE leaves audiences understanding not only what is wrong, but what can be done to fix this global threat. Ferguson takes an in-depth look at the remarkable people working to save our planet. Collaborative conversation follows film. Free but please RSVP via the event page.